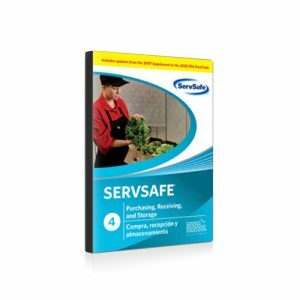 ServSafe® Allergens Online Course/Assessment-EN (English) - Savvy Food Safety, Inc.
All purchases of ServSafe® Allergens Online Course/Assessment-EN are final. All online purchases are final. Before purchasing, review technical requirements and please read all information below. 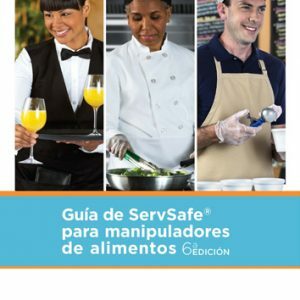 Once the course is started, the participant will have 90 days to complete it, at which time the course will be deactivated. 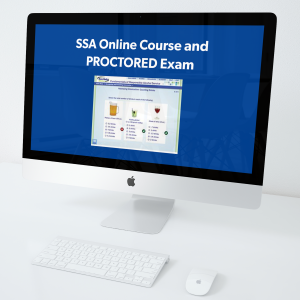 Massachusetts Residents, this course is NOT accepted in your state. 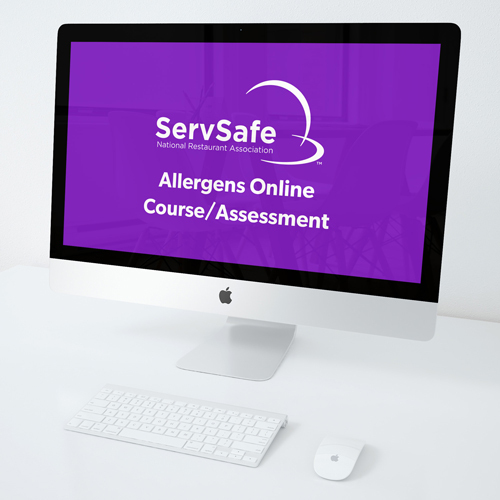 Please click HERE to access our Approved MA Allergens Course and earn your MA Allergens Certificate.